An author has used Sunderland call centres as the inspiration behind his fourth novel. Alan Parkinson launched Troll Life at Sunderland Museum as part of the Sunderland Libraries Literature Festival in October. Set in Southwick and Doxford Park, it tells the story of an online troll who is outed and has to get a job with the very people he has been targeting for abuse. 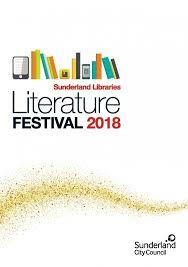 It follows his three popular Sunderland based novels, Leg It, Idle Threats and Life In the Balance, that depict everyday people in extraordinary circumstances. Alan has also written plays; a short play based on Idle Threats was performed at the Westovian Theatre last month, and has recently been shortlisted for the Crossing The Tees short story award. His modern retelling of the Cauld Lad was published in an anthology in 2016 and has gained a great deal of interest leading to him reading it at Hylton Castle. Troll Life not only calls on Alan’s work experience but also his time spent online witnessing the rise in internet trolling. The 48-year-old said: “Online abuse has become a major news story recently, and I’ve tried to tackle the subject with a lot of humour but also show the impact it can have. 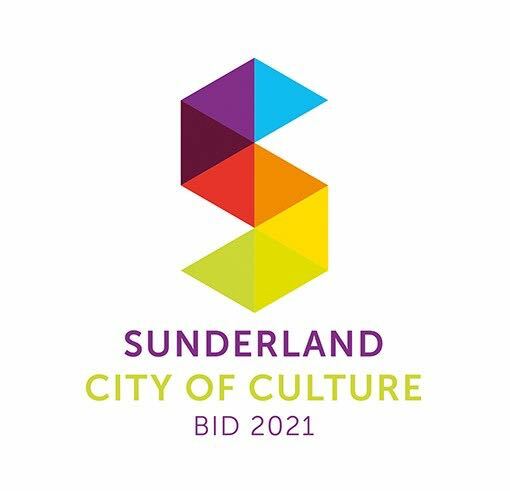 “Quite often online trolls will also target call centre workers as an ‘easy target’ and as Sunderland has a large call centre population, it was the perfect setting for the book. “I worked in a call centre many years ago and I know the abuse that call handlers are subjected to and the behaviours mirror those of online trolls today. After fifteen years in the software industry, Alan left his role as a Software Development Manager in 2015 to become a full-time author and was Festival Coordinator at this year’s Sunderland Creative Writing Festival. He was a major part of the Putting Southwick On The Map project and appeared at this year’s Summer Streets Festival, reading stories he had written with the children of SNYP (Southwick Neighbourhood Youth Project).